Ready to hit the "Long and No-Whining Road?" 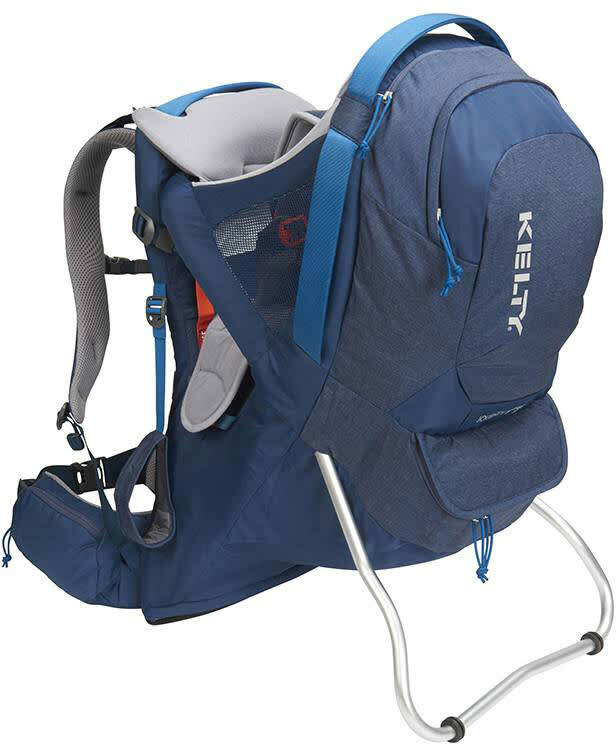 Now, total comfort finally meets complete safety with the Journey PerfectFIT child carrier so pilot and precious cargo both enjoy the ride! 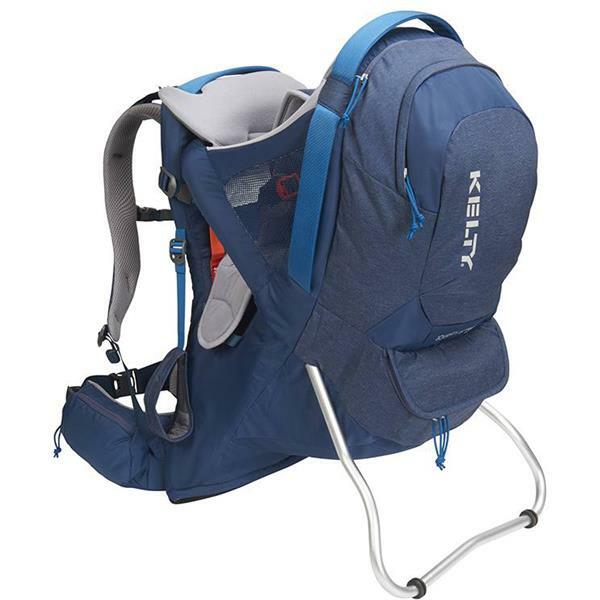 All the comfort, safety and versatility you'd expect from Kelty, in a carrier that makes it easy to hit the trail with kids.